Sgt. 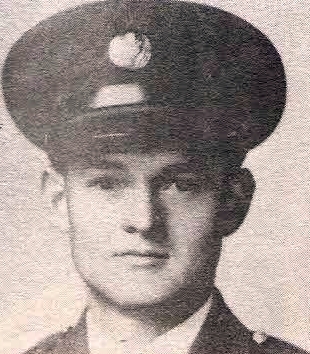 William D. Norman, Jr., son of W. D. Norman and Mrs. Addie B. Norman, husband of Louise Durham. Entered Army AF, 1940, trained at Brooks Field, Ellington Field, Texas, Keesler Fied, Miss. A.M. School, San Diego, Consolidated School, Chanute Field and at Ft. Worth, Texas. Awarded Amer. Def., GCM, Amer. Theater Ribbons. Discharged in 1945.